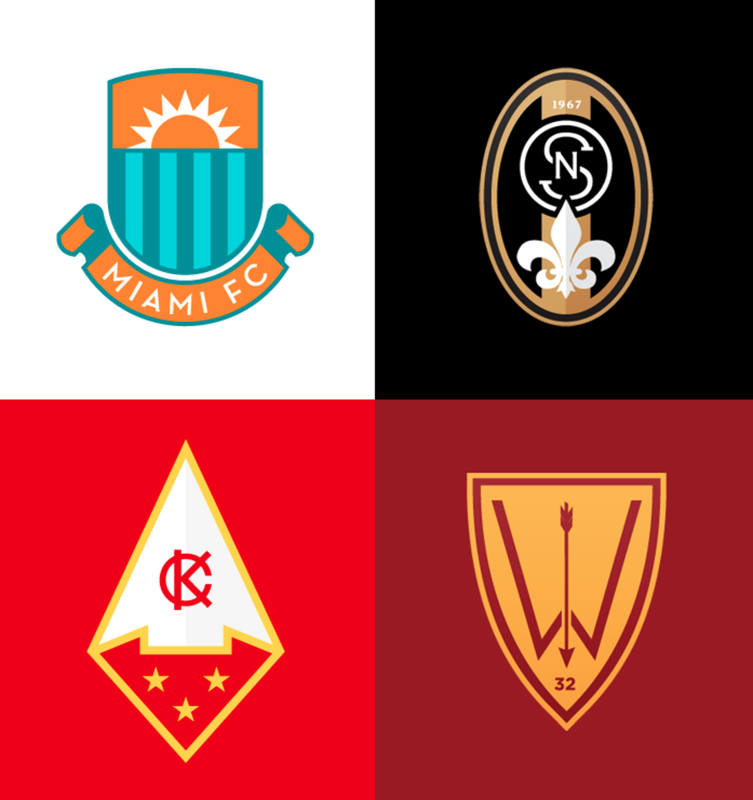 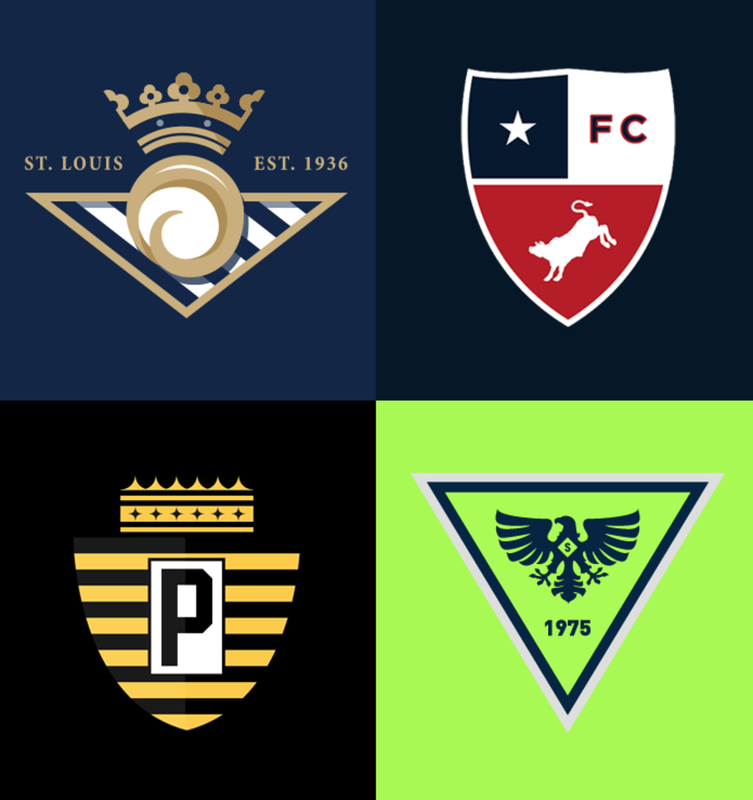 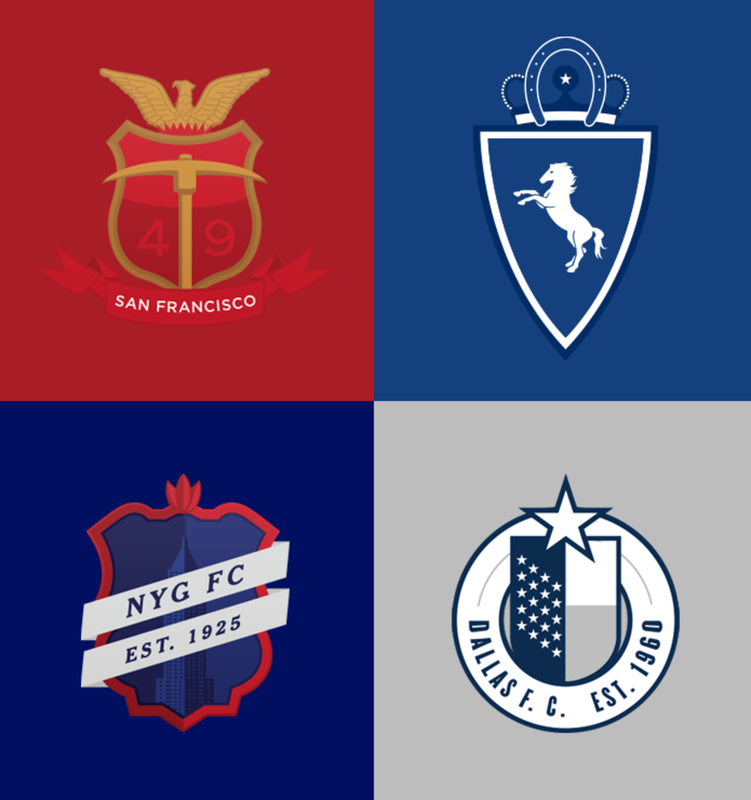 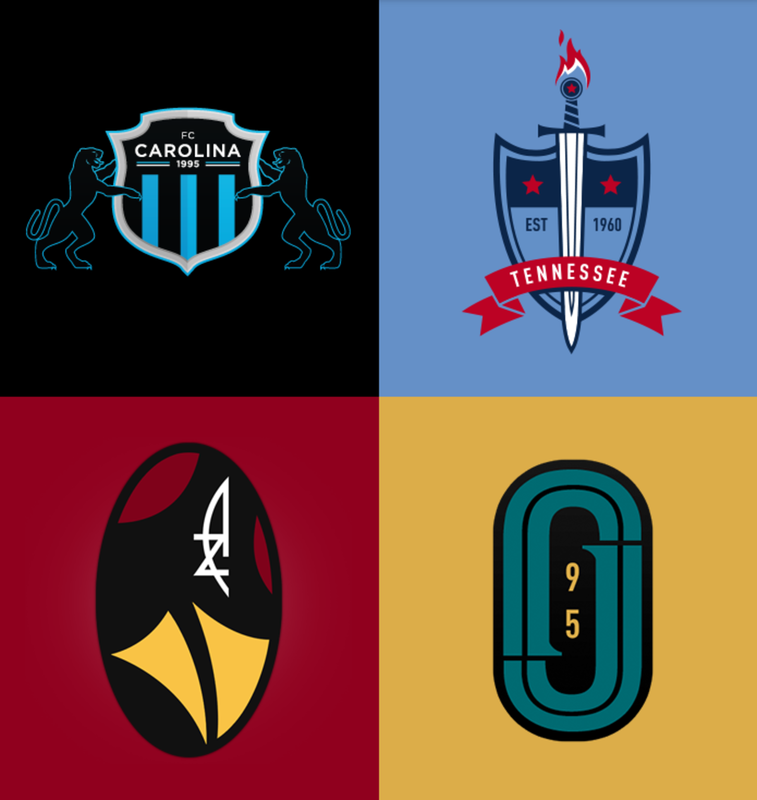 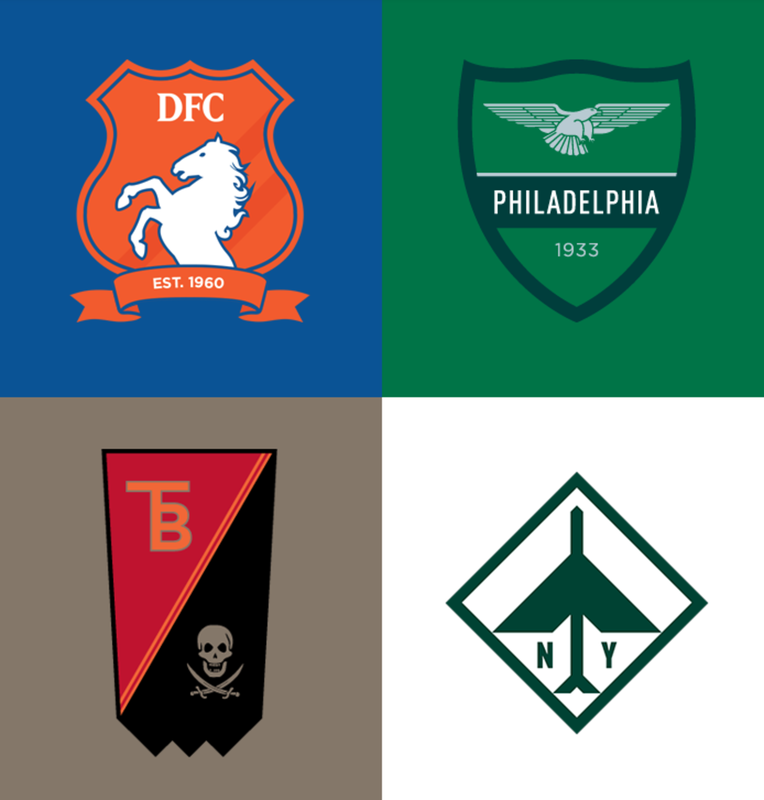 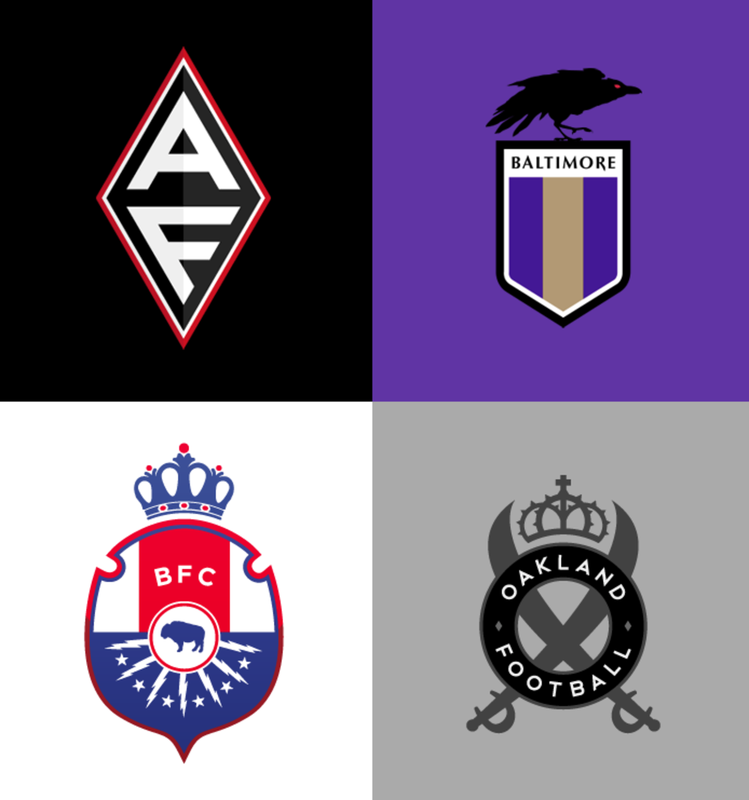 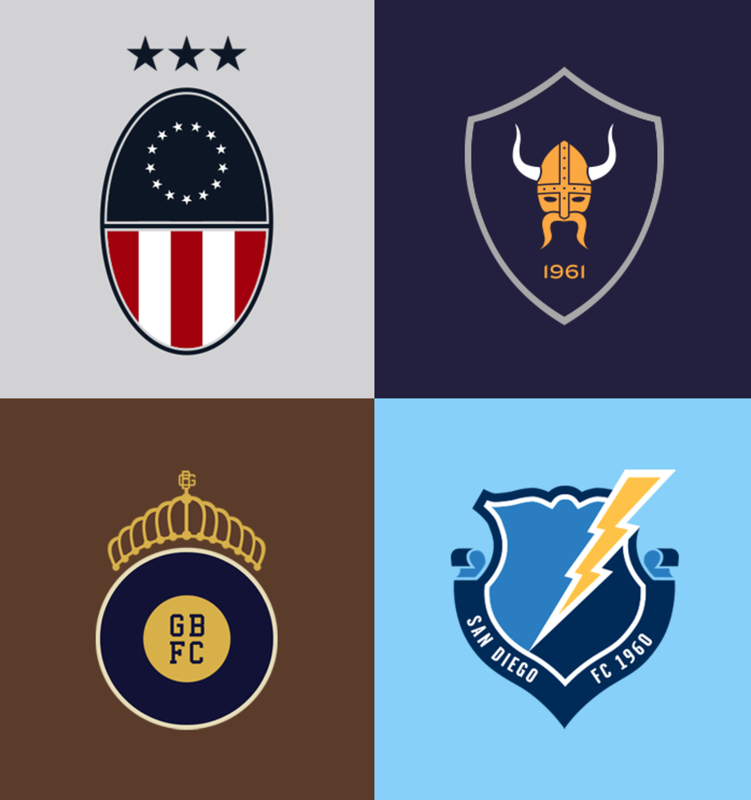 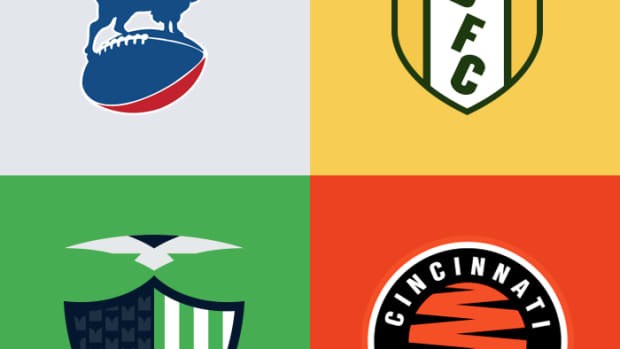 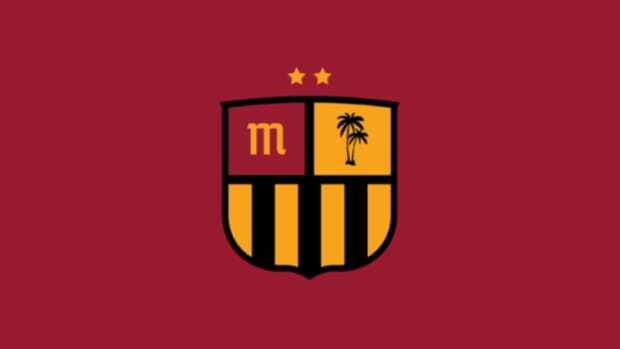 Football as Football is an amazing graphic design project that reimagines NFL logos as European football (soccer) team crests. 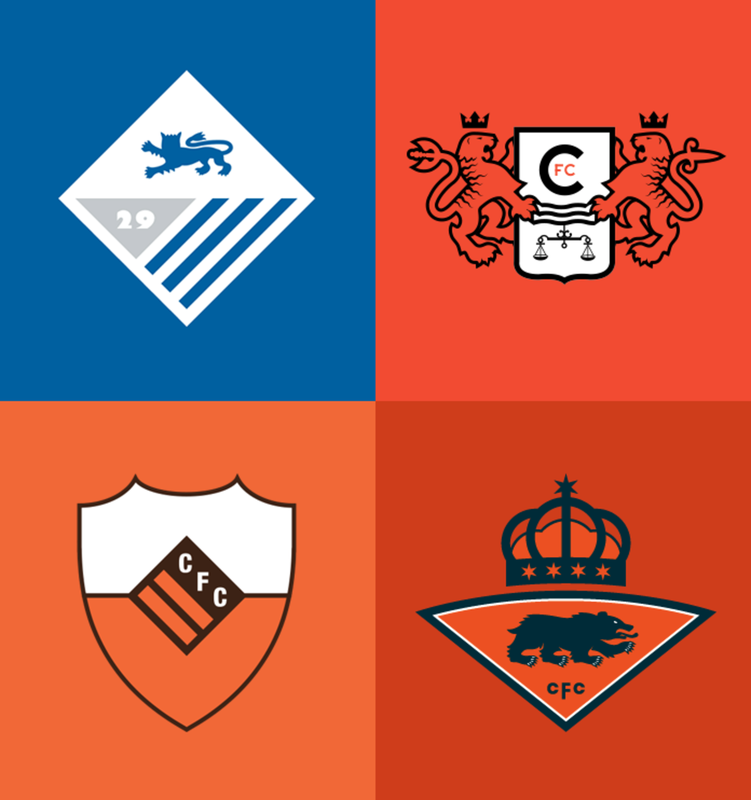 The first series was incredibly impressive, and the second, shown here, is even better. 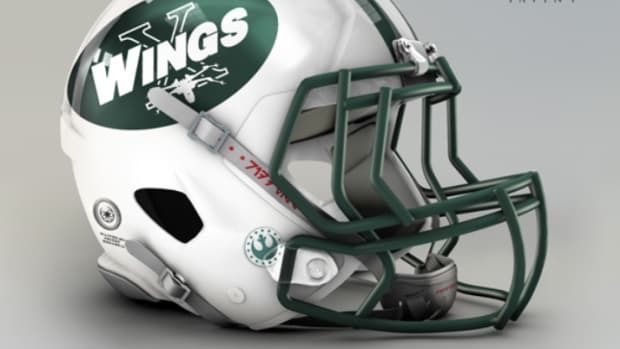 What If The NFL Was Set In The 'Star Wars' Universe?